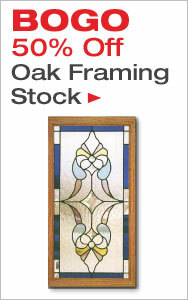 Jack chain is a strong, 16 gauge chain suitable for hanging panels and heavy stained glass work. 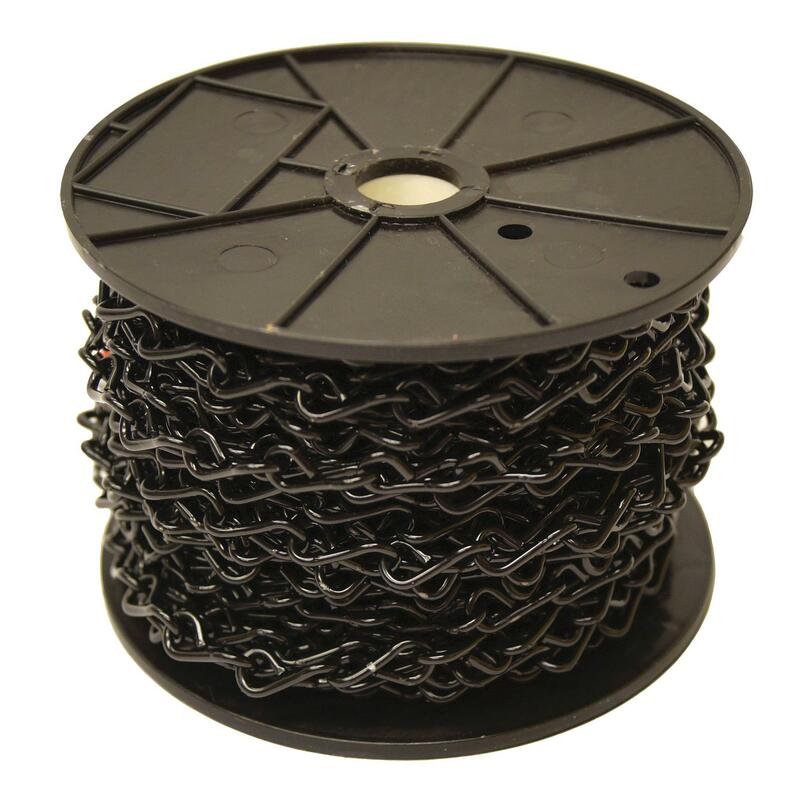 Roll contains 50 ft.
Black Jack Chain - 1 Ft.
Brass Ladder Chain - 1 Ft.
Copper Jack Chain - 1 Ft. 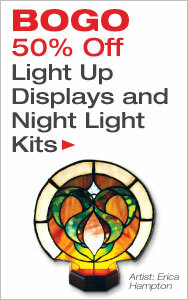 Hang your stained glass suncathers and panels. Delphi offers a wide selection of hanging supplies and hardware including durable jack chain, panel hanging clips, and wall mounting devices. 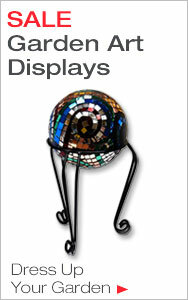 Delphi Tip: Hanging something small? Suction Cups simply hook onto the back of your project, and will support the weight of most small glass project.